A day after Rachael Ostovich’s assault was reported, her husband has been arrested on charges of attempted murder. 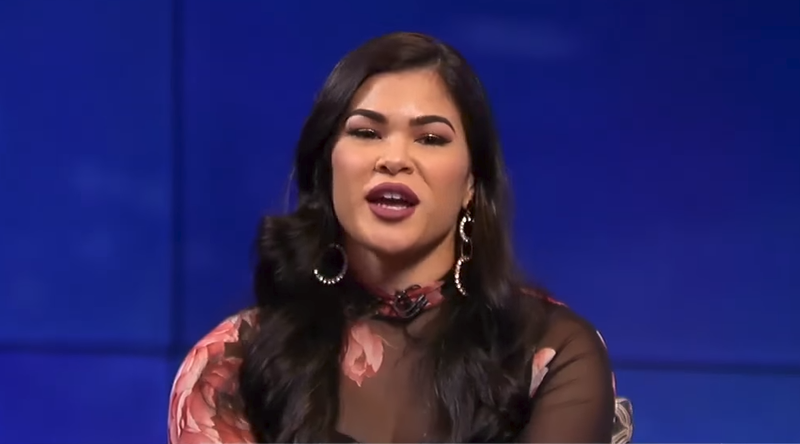 In a report from TMZ, Ostovich was sent to the hospital over the weekend with serious injuries that included a broken orbital bone. Police investigated the incident as a case of domestic violence, and filed Ostovich’s husband, MMA fighter Arnold Berdon, as the key person of interest in the case. Ostovich was allegedly assaulted by Berdon during an argument in her home, with Berdon being arrested on Tuesday evening on suspicion of second degree attempted murder. As of Wednesday, Berdon is still in-custody at the Honolulu PD’s main station house, and has not stood before a judge. If released on bail, Berdon will have no contact with Ostovich due to a restraining order filed on Tuesday, but a member of Berdon’s family told TMZ that he will dispute any allegations that he assaulted his wife and that he was defending himself.